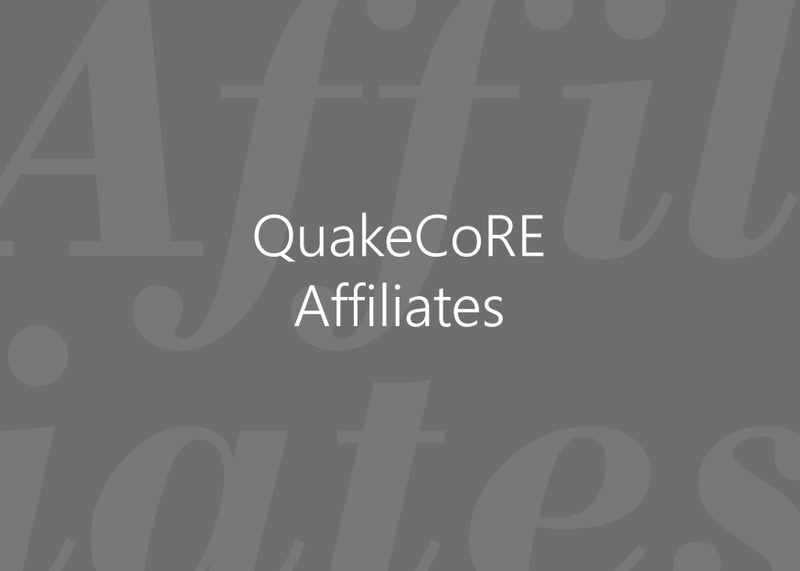 Our Industry and Organisation Affiliates contribute to the QuakeCoRE community and mission. You can find the list of our affiliates by clicking the link above. 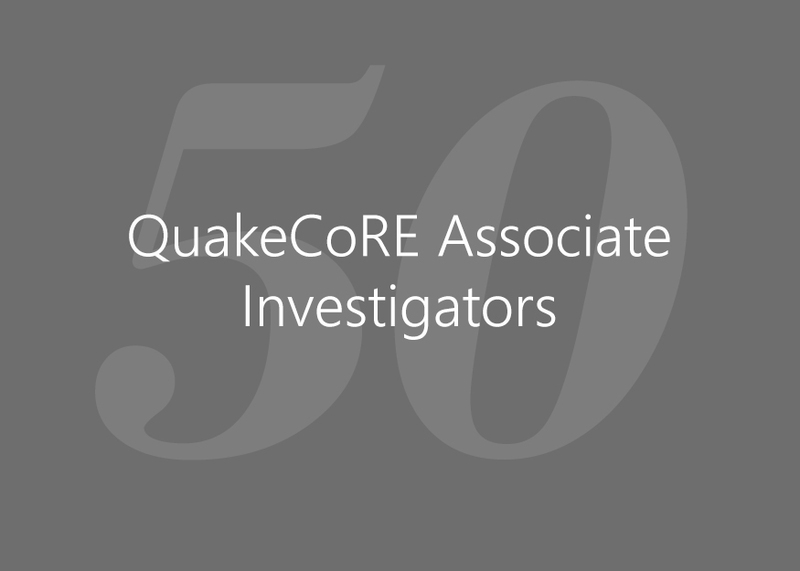 QuakeCoRE has reached a milestone with 50 Associate Investigators in our community. See the full list by clicking above. 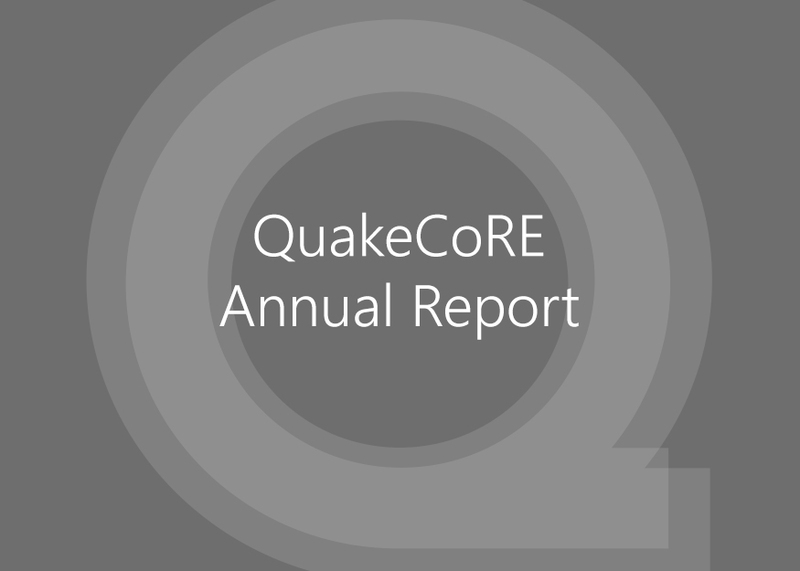 The QuakeCoRE 2017 Annual Report is now available to read on our website. Thank you to everyone who contributed. Follow the link above to view the report.